Time for another Grand Opening Freebie! 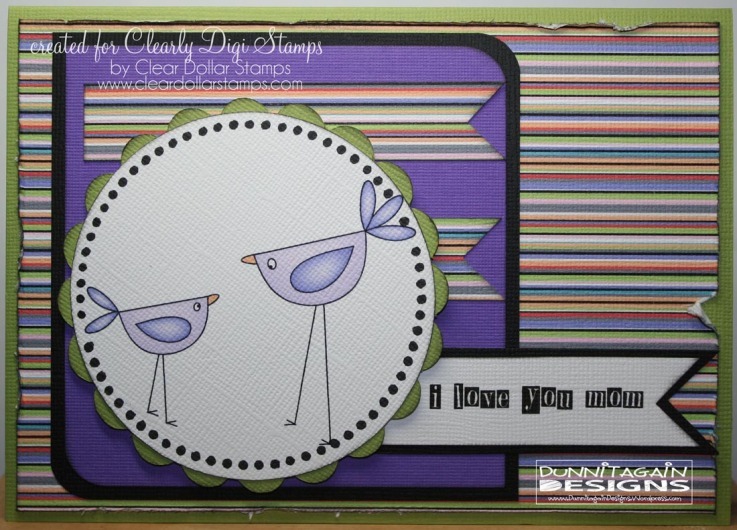 Lisa Lara has created our Freebie for today! Everyday is a good day to let your mom know that you love her! 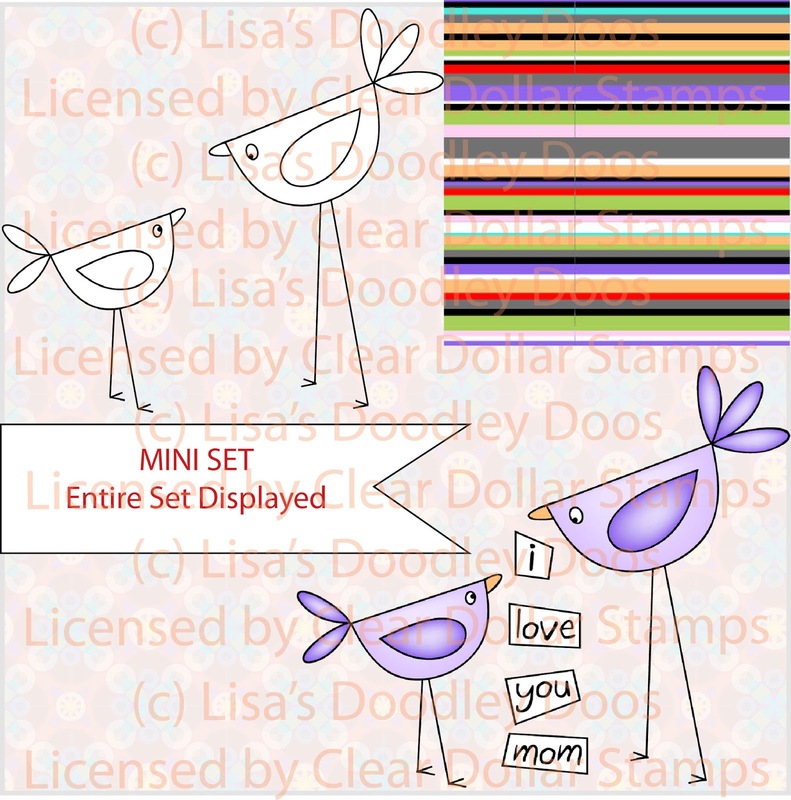 What a cute little set to do just that! After the 9th, the set will go to a paid digi, so make sure to hop over and get it FREE while you can! Go to Mom Tweet Mom Digital Image FREE download! 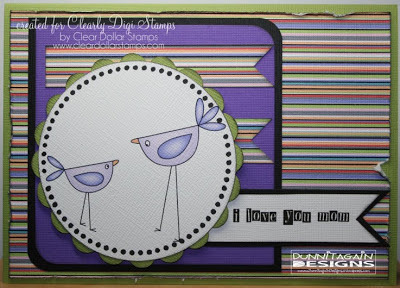 Card sample created by Kathy Dunnegan. Card sample created by Laura Nehring. 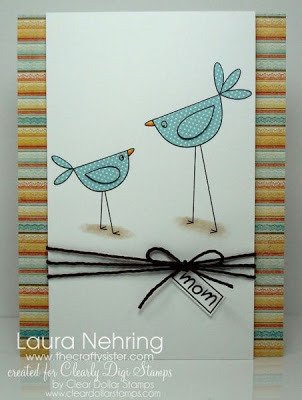 What cute cards. Thank you for the freebie.